In San Diego, law enforcement has identified criminal suspects upon receiving photographs from victims who managed to snap a photo of their assailant. In one case, the police were able to identify the perpetrator within 10 minutes due to facial recognition. Facial recognition software is also preventing fraud at the department of motor vehicles (DMV). There, fraudsters attempt to obtain multiple identifications for nefarious purposes. Facial recognition software has successfully thwarted this fraud, by identifying persons via photograph who are already in the database. Overall, per Stateline, “At least 39 states use [facial recognition] software in some fashion.” In some states, this technology is shared with law enforcement. The technology has reportedly achieved “remarkable” results. Agencies are also finding the technology allows them to fight fraud with less manpower. New York has been using this technology in the DMV since 2010. Since then, DMV officials have identified 14,000 people fraudulently owning more than one driver’s license. New York and New Jersey have also partnered in a pilot project to share DMV information to prevent commercial fraud that crosses state lines. In both states, other frauds have also been detected. Since 2011, New Jersey officials have referred about 2,500 such cases to law enforcement. In New York, a sanitation worker was found to be impersonating his dead twin brother for more than 20 years, collecting more than $500,000 in disability benefits. 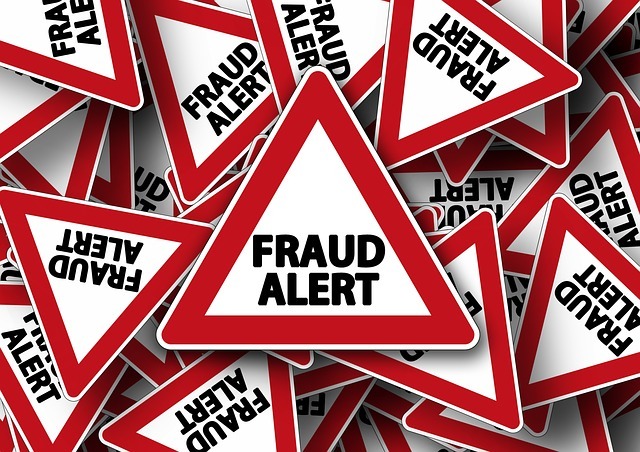 While the impact on government fraud is notable, this technology is also expected to reduce fraud in other industries. For example, in a recent survey, financial industry experts said facial recognition software would play an important role in fraud prevention over the next three to five years. Similarly, retailers have used facial recognition technology to fight fraud by identifying known shoplifters. The software is used to scan incoming shoppers’ faces and match them against a gallery of images of known wrongdoers. The scans are sent via a mobile app to loss prevention personnel within seconds, allowing for immediate security response. The exact number of organizations using facial recognition technology is unknown. A recent Fortune article revealed that Wal-Mart once used a facial recognition system. According to FaceFirst, the provider of Wal-Mart’s software, their technology is used by “several Fortune 500 retailers,” although those users are not disclosed. It is believed that some organizations do not publicize its use due to the controversy it has generated. Privacy advocates say the software can be intrusive as it scans the face of innocent people. Despite the controversy, it can be inferred that more organizations would use facial recognition technology if it were affordable. The FBI’s system reportedly cost $1 billion. Wal-Mart, who no longer uses the technology, told Fortune the technology “didn’t have the ROI, or return on investment” they were looking for. Author: Chelsea Binns is an assistant professor in the department of criminal justice, legal studies and homeland security at St. John’s University in New York. She can be reached at [email protected].